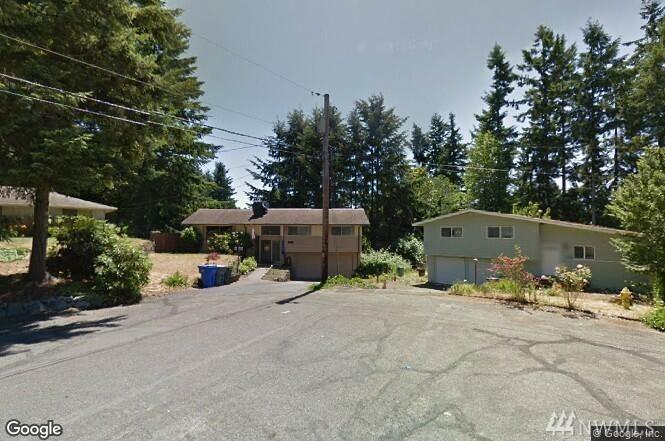 Lots of home for your money on 1/3 acre lot! 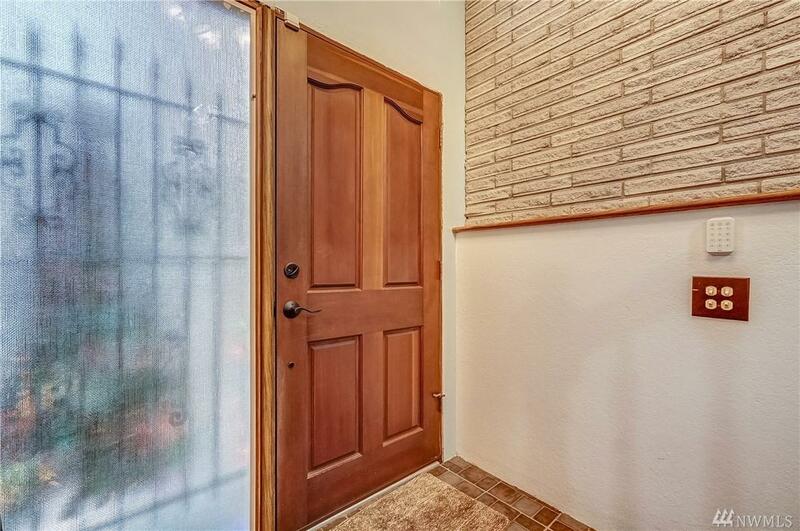 Great neighborhood and located on quiet cul-de-sac. Covered deck off the dining room to BBQ under and outbuilding for extra storage. Room for a large garden too! Hardwood floors and plenty of room for 2 more bedrooms down if partitioned. You will love the big kitchen with loads of cupboards! Plenty of room in the oversized deep garage. Great value! 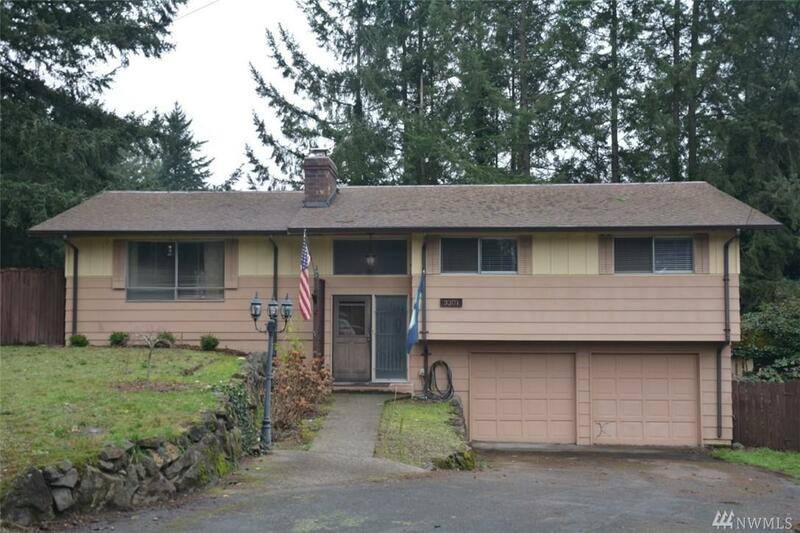 Close to shopping and JBLM. 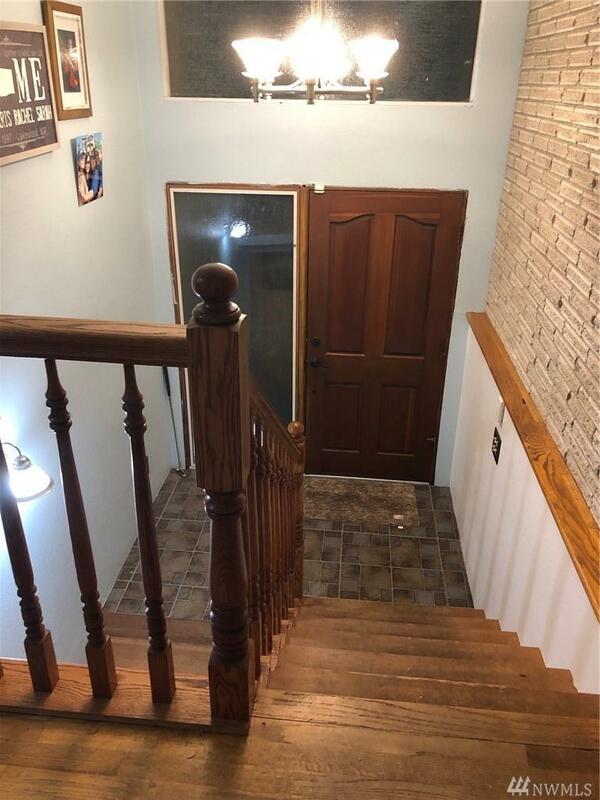 Listing by Terri Mann. Sold by Keller Williams Realty.